CHECK OUT MY T-SHIRT QUILTS LINK FOR UPDATED T-SHIRT QUILT INFO! Etsy users visit my Etsy shop at https://www.etsy.com/shop/carsondesign! Thank you for visiting my website! 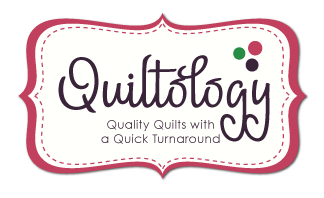 I am a long arm quilter and quilting supply located in Quincy, Illinois. I quilt on a Gammill Optimum with a Statler Stitcher. This is a top of the line computerized quilting machine. I take customer quilt tops and quilt them using edge to edge patterns and custom designs. I am also a volunteer partner with Quilts of Valor to quilt tops for soldiers and their families. I have over 2000 patterns to choose from with over 200 of them being the most popular edge to edge designs. Your quilt will be completed and sent back to you in 2-3 weeks. 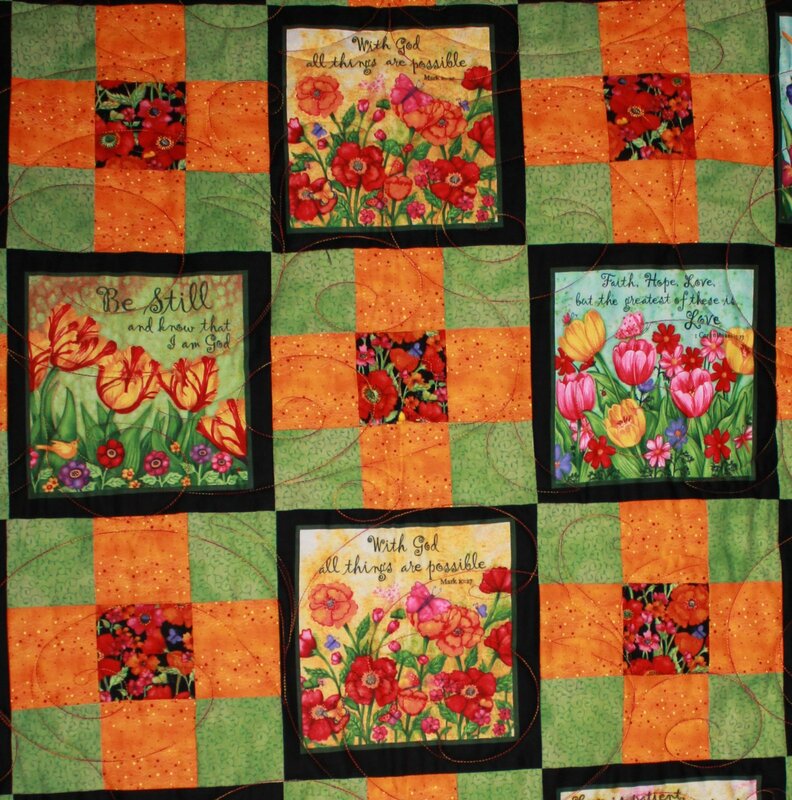 I also enjoy making my own quilts, some of which you will find for sale on this site! I take orders for t-shirt quilts and comfy minky quilts. I can also make you a quilt custom to fit your dream! I take pride in all of my art and quilt as if I were making it for myself to ensure a top quality product. I am also layaway friendly! Let me know how I can help you meet your quilting desires. Please take a moment to look around. On my site you will find many useful products for your quilting needs. I would be happy to estimate the cost of your quilting and shipping if you send me a request. Please contact me with any questions! Happy Quilting!